Vipassana is a form of meditation, traditional with the Buddhist concept of the Three Marks of Existence which are; impermanence, suffering and the realization of non-self. That is to say that it focuses on the nature of true reality and is very different from the more popular and widely practiced mindfulness meditation. 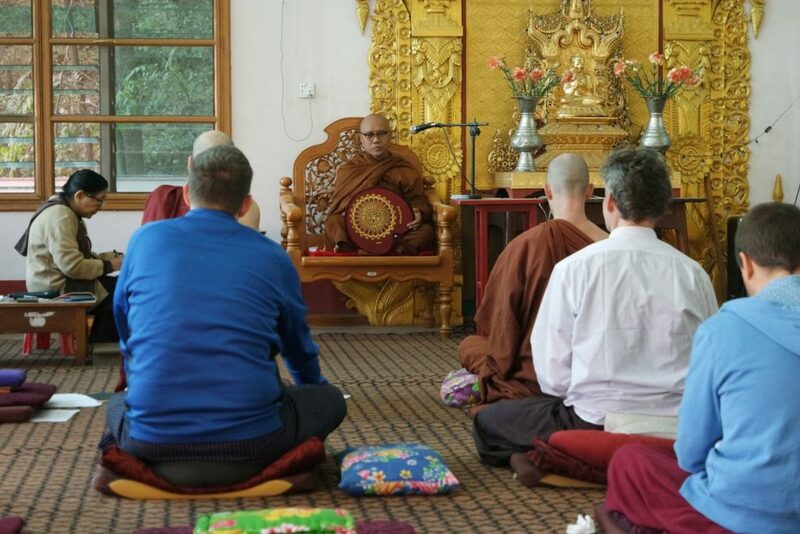 Although it has routes in Buddhism and was discovered over 2500 years ago, it is more popular now in a secular form with retreats offered and ten-day residential courses allowing people to really embrace the concept. Generally speaking, no one who teaches the technique is supposed to receive any material remuneration, in fact, even food and accommodation is to be covered freely, without the learner having to pay. These are to be paid for through donations from others who have completed the course and experienced first hand the benefits. 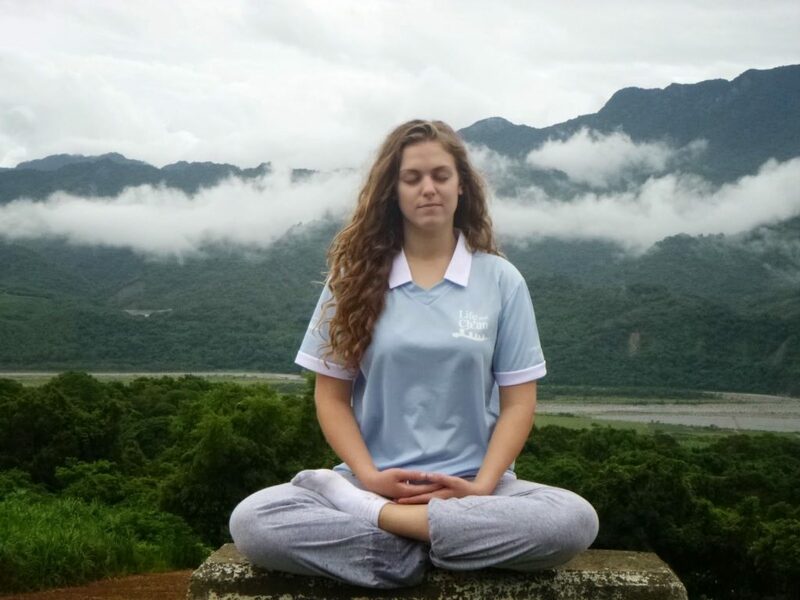 What are the benefits of Vipassana? Vipassana requires a lot of discipline and hard work to master, as the idea is to focus on objective sensations rather than the pain of being sat in one position. The body is mentally scanned by the individual and limbs are checked in with. The idea is that this technique allows the user to Stop reacting to vicissitudes circumstances in their life. Vipassana is said to rid the individual of miseries and unhappiness, through liberation and freedom. It is supposed to help you become more introspective, increase your concentration and ability to notice small details, help increase your patience and understanding of human behavior to name just a few of the benefits that individuals had noticed. The deeper, more significant benefits come with more practice and are often difficult to describe if you are yet to reach that higher level. Essentially, you develop a purer mind, full of love and compassion. You gain inner peace and balance and overall, improve your life. The training is separated into three main areas to allow the students to learn across the ten days. Step one requires abstention of sexual activity, false speech, intoxicants, stealing and, of course, killing, for the duration of the course. This moral code of conduct is used to calm the mind and allow room for self-observation. The first few days are focussed almost entirely on breath and the awareness of one’s own breathing. This is similar to most other forms of meditation, where your attention has to be on the process of breathing and nothing else. After practicing this for three days, the mind should be noticeably calmer and have a higher level of focus which is where the real work of Vipassana starts. The idea is that you will not react to any pain or discomfort during your meditation. Whether your limbs fall asleep or the boredom of doing nothing at all gets to you, you are not supposed to react. In fact, you are encouraged to observe the sensations and learn to understand them without reacting to develop equanimity. After a few days of mastering this the final step is to learn about loving kindness and goodwill towards all beings. The purity that your mind should have by now achieved can be shared. The process is certainly not easy. Ten days in which the majority of your time is spent sat in the lotus position, and not moving can prove a real challenge, especially in a world where we are used to multitasking, interacting, etc. There is no talking, outside communication, the internet or even eye contact with other students – this really is a tough course, but the benefits are said to be more than worth it.